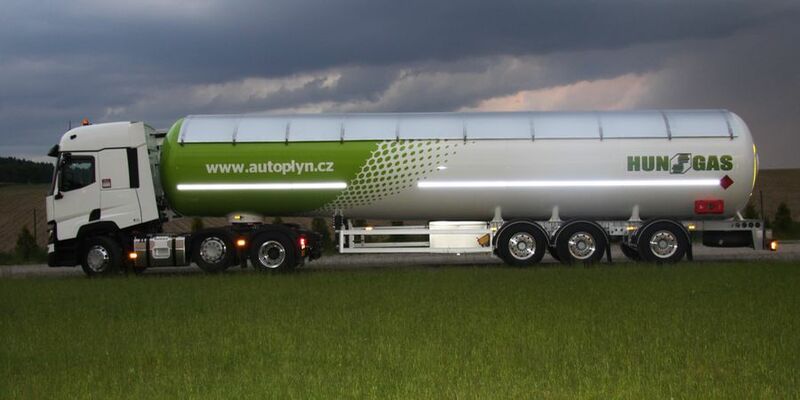 We produce semitrailers on 1-axle (2-axles) and 3-axles (4-axles) for safe transport and distribution of propane-butane, with a capacity from 25 to 70m3. 1-axle semitrailer has a higher transport capacity compared to swap container. Another advantage of these semitrailers is the possibility to share the same tractor with the large semitrailers, so that the tractor has a versatile application. 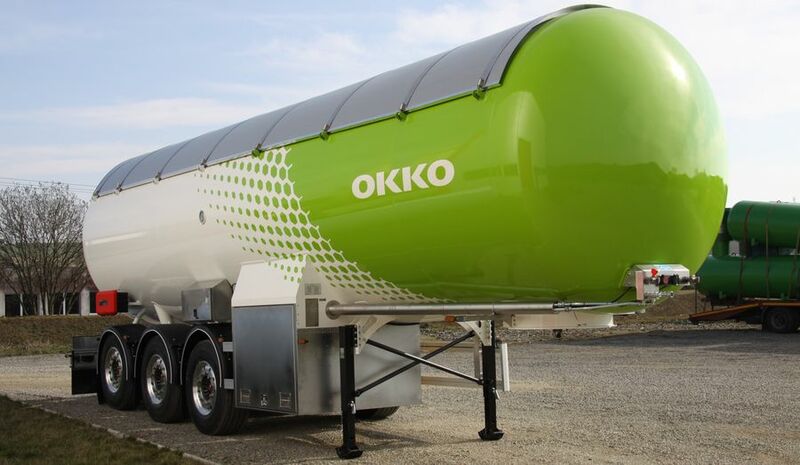 short semitrailer enables high manoeuvrability, especially in cities. Measuring system based on mass measurement with telemetric data transfer to the customer’s server. 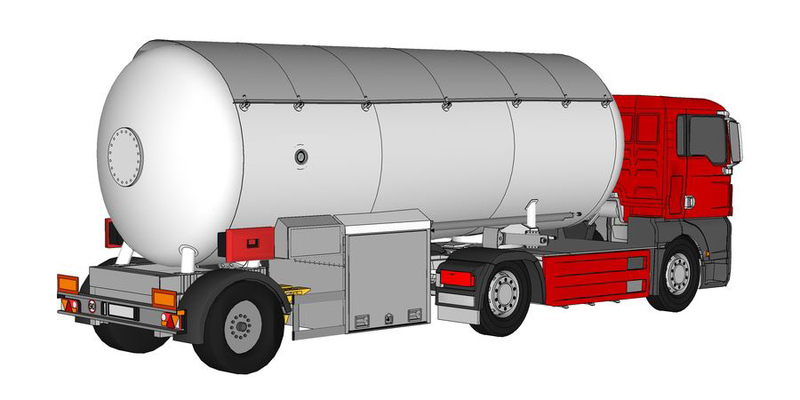 We offer 3-axles (4-axles) tank semitrailers in distribution or transport versions.